As it is rightly said, there is no friend as loyal as a book. Here’s a list of the best-selling books that have around 100 million copies sold. It was first published in 1859 and is written by Charles Dickens. It is set in London and Paris before and during the French Revolution. 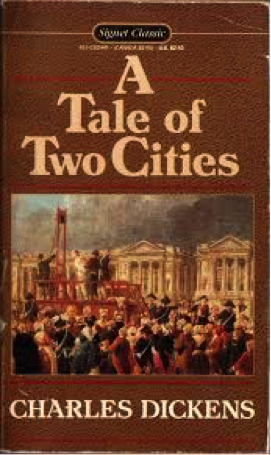 The novel depicts the plight of the French peasantry demoralised by the French aristocracy in the years leading up to the revolution, the corresponding brutality demonstrated by the revolutionaries toward the former aristocrats in the early years of the revolution, and many unflattering social parallels with life in London during the same period. It follows the lives of several characters through these events. 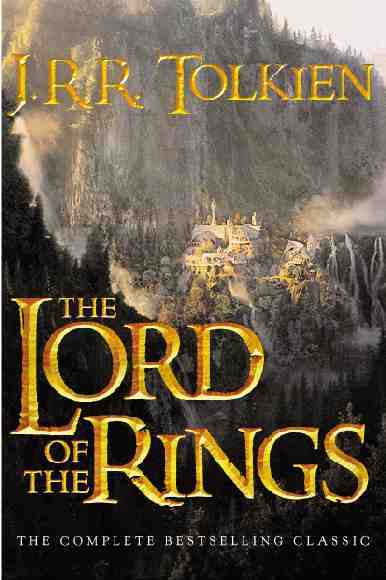 It is a fantasy novel and children’s book written by the English author J. R. R. Tolkien. The Hobbit follows the quest of home-loving hobbit Bilbo Baggins to win a share of the treasure guarded by the dragon. Bilbo’s journey takes him from light-hearted, rural surroundings into more sinister territory. This book is also written by J.R.R Tolkien. 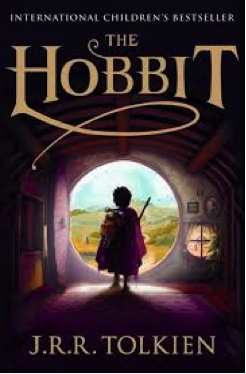 The story began as a sequel to Tolkien’s 1937 fantasy novel The Hobbit, but eventually developed into a much larger work. The Lord of the Rings was published in three volumes over the course of a year from 29 July 1954 to 20 October 1955. The three volumes were titled The Fellowship of the Ring, The Two Towers, and The Return of the King. 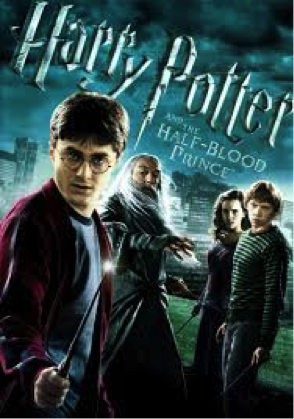 It is the first novel in the Harry Potter series written by J.K Rowling. The novel won most of the British book awards that were judged by children, and other awards in the US. This novel was first published on 26th June in 1997. It is a mystery-detective novel by Dan Brown. It was released in 2003 and it explores an alternative religious history, whose central plot point is that the Merovingian kings of France were descended from the bloodline of Jesus Christ and Mary Magdalene. It is the second novel by Dan Brown and the first one was Angels and Demons. It was translated into 44 languages and a film adaption was released in 2006. 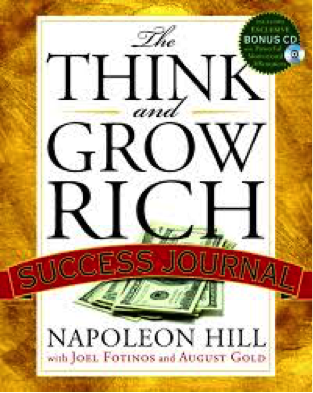 This book was released in 1937 and is written by Napoleon Hill. It is a personal development and self-help book. The philosophy taught in the book can be used to help people succeed in all lines of work and to do or be almost anything they want. 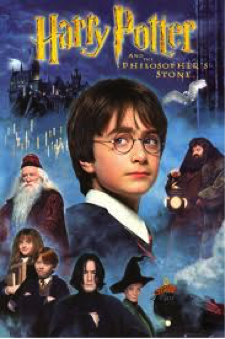 It is the sixth novel of the Harry Potter series written by J.K. Rowling. It was released in 2005 and it sold 9 million copies in its first 24 hours. In 2006 it was awarded as the Book of the Year. It was written in 1951 by J.D. Salinger. 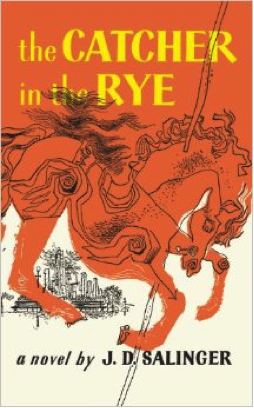 The novel’s main character Holden Caulfield has become an icon for teenage rebellion. The novel also deals with complex issues of identity, belonging, loss, connection, and alienation.